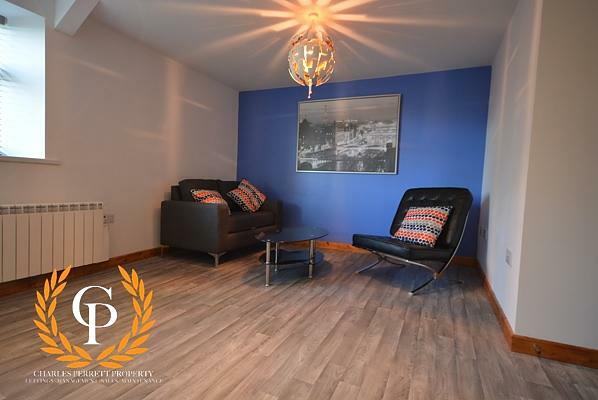 **Available for the 2019/2020 Academic Year** Charles Perrett Property are proud to present this spacious six-bedroom student property located in the sought after area of Brynmill. **Available for the 2019/2020 Academic Year** Charles Perrett Property are proud to present this spacious six-bedroom student property. The property benefits from six good-sized double bedrooms, two bathrooms, a large fully fitted kitchen and a small enclosed area to the rear of the property. 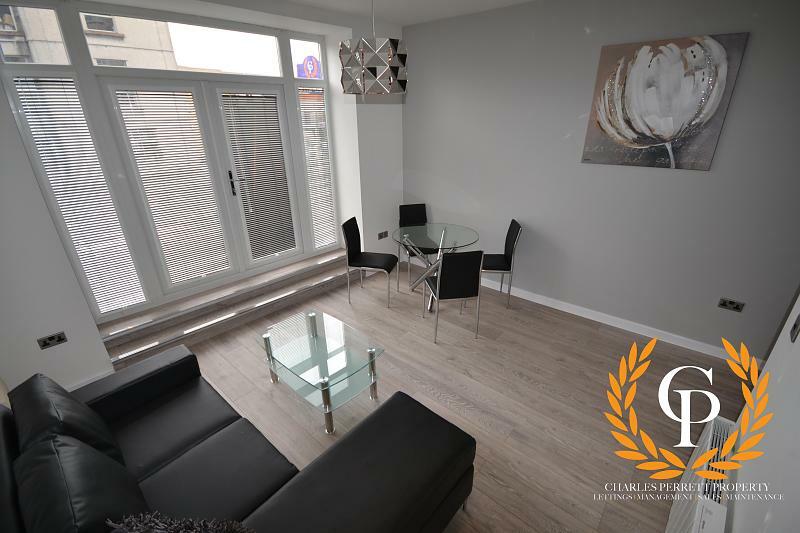 Situated right in the hustle and bustle of Brynmill, the property is ideally located for those that want the best of everything, with easy access to both Swansea Universities and the City Centre. This fantastic property has just been newly refurbished and has been completed to a very high standard.